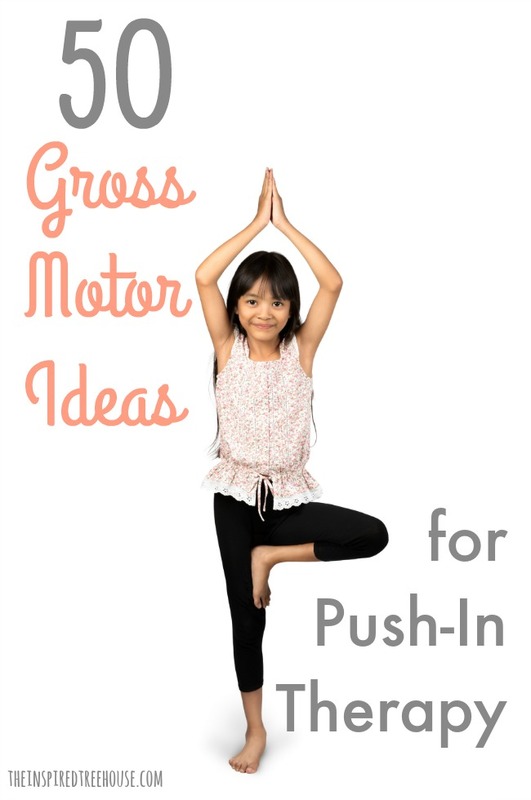 Fine motor and gross motor classroom center activities are a great way for teachers and therapists to pack some extra punch when it comes to developmental skills! 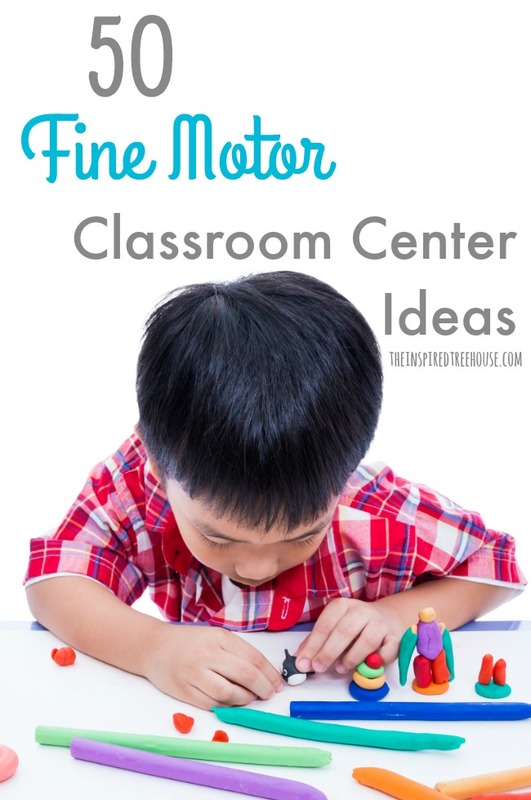 In most preschool, primary, and elementary classrooms, at some point during the day, you’ll find some version of “center time”. 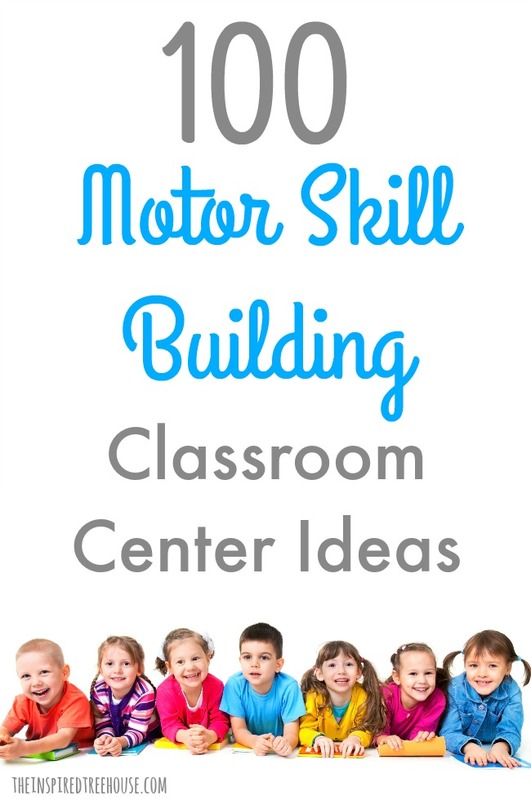 Centers are stations that are set up in different areas around the classroom, each with an activity to target a different academic or other skill (e.g. literacy, handwriting, math). Students are divided into small groups to work in the centers either independently while the teacher works with another small group or with the teacher circulating between the activity stations. Often, teachers have students rotate between the stations so they are at a different center each day of the week and the activities are typically changed out frequently to keep them fresh. 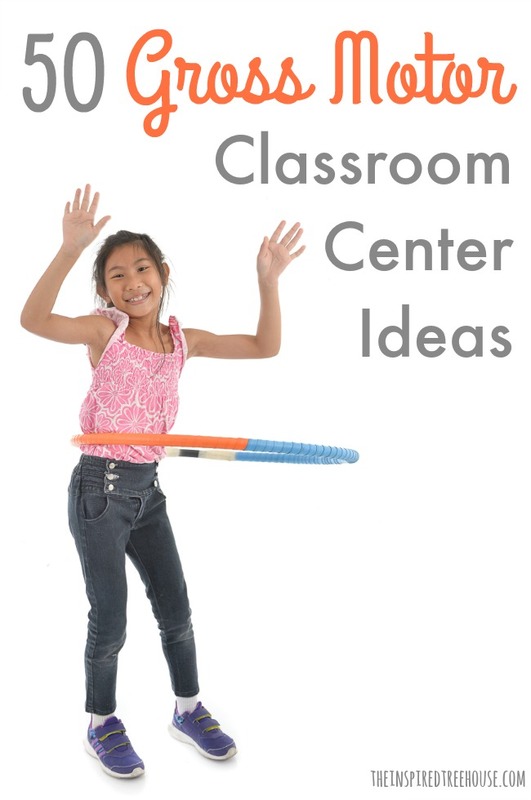 Why Are Classroom Centers Important? Classroom centers are an awesome way for kids to show what they can do independently. Working in a small group like this requires more than just an understanding of an academic skill. 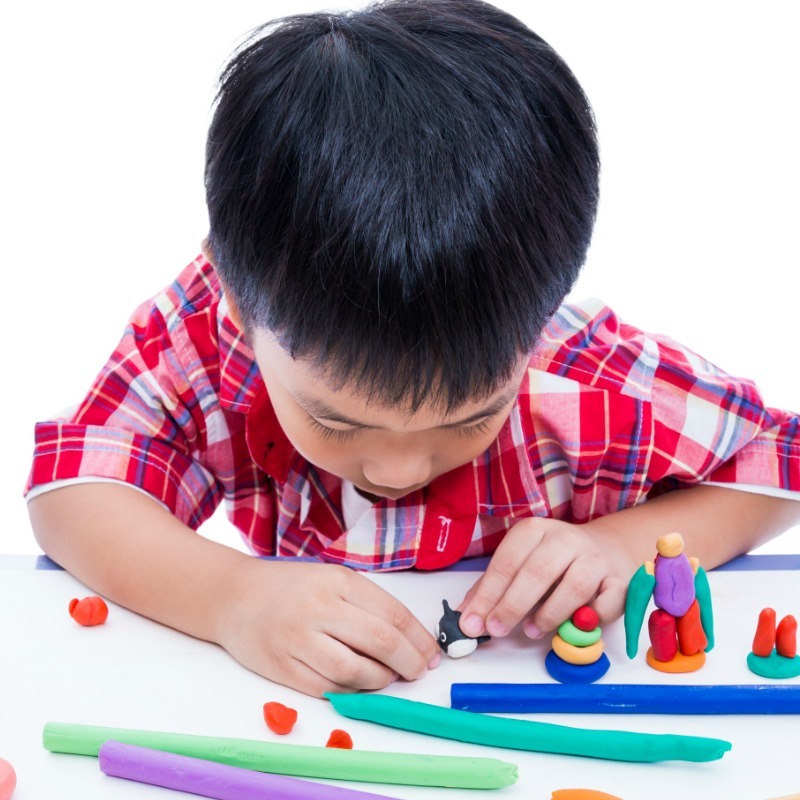 It requires self-regulation, attention, and social skills. Center time provides the teacher with an opportunity to work with smaller groups of students at a time as he or she runs one center or circulates throughout the classroom to support students as they work. 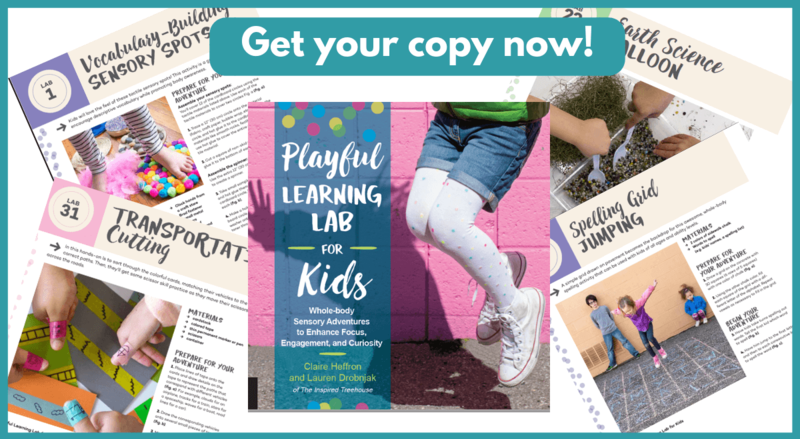 Classroom activity stations offer kids an extra chance to practice previously introduced concepts in a more hands-on way, which is great for developing solid understanding and memory. 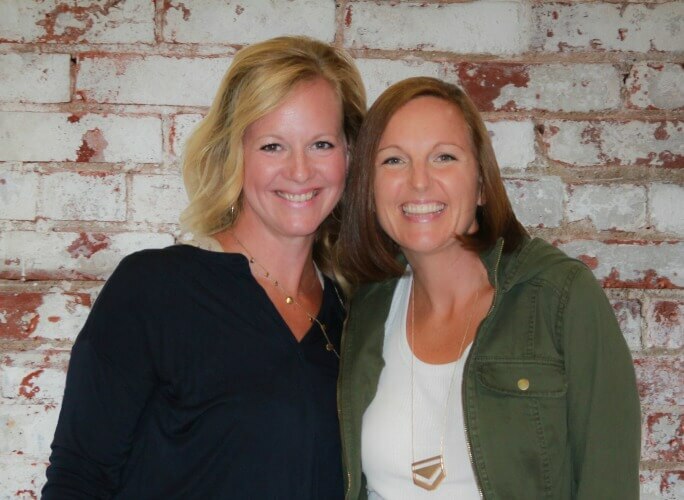 For therapists, classroom centers are an ideal time to offer push-in services, where they can deliver therapy sessions to the students on their caseload right inside the classroom, alongside their peers. These are the activities for you! If you’re a therapist, try using one of these options as your direct therapy session and then leave the center behind for the classroom to continue using until the following week (the teacher will love you because they’ll have one less center to create!). We’ve also used the sensory table in the preschool or kindergarten classroom as a way to keep manipulatives and small pieces in one place while we work. 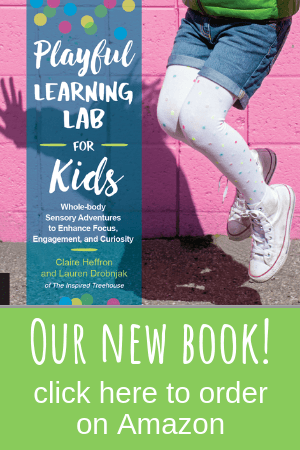 Leave the activity behind when you move on to your next session and the teacher can uncover some fine motor fun throughout the week when you’re gone! 12 || Loom Band Mania! 32 || Unifix Letter Cubes – Build then write words. 33 || Storytelling Cubes – Roll and then write a story! 37 || Lite Brite – Make your own letter/word templates. 41 || Feed the Tennis Ball – Cut a slit in the ball, draw a face, making the slit into the mouth. Roll dice, have kids feed the tennis ball the correct number of buttons, beads, or coins. 42 || Make Your Own Fidget Toys – Use center time to make DIY fidget toys – a great fine motor skill building activity that leaves kids with awesome sensory tools to use in the classroom! 28 || Pumpkin Relay Race – Try this with a ball instead if it’s not pumpkin season! 33 || Partner Yoga – or try Snowga in the winter! Whew! It’s a big list, right? Don’t worry and don’t feel overwhelmed! This list is meant to make things easier not harder! 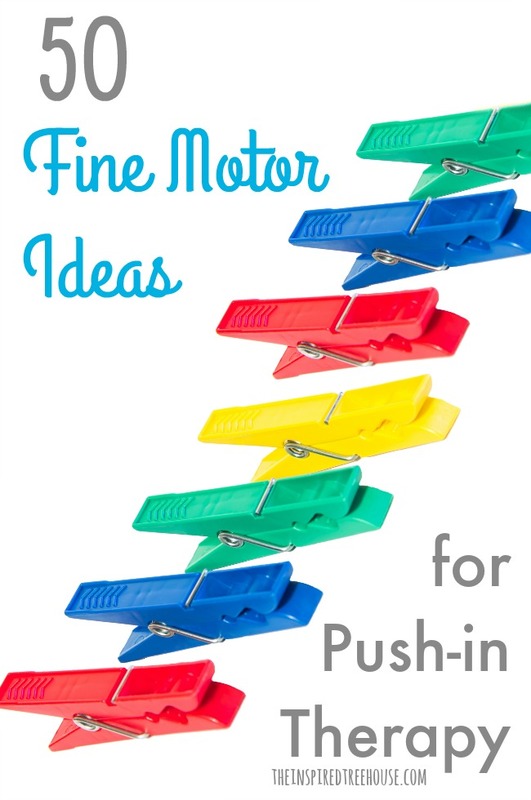 Simply pin this post (just hover over one of the images) or bookmark it for later so you can come back to it each week throughout the year to grab a quick fine motor or gross motor idea for your classroom center and/or push-in therapy session. I think these things would be extremely helpful for my granddaughter who has been tagged a “highly sensitive child”. 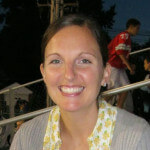 Do you think these strategies and tools could be helpful with her?